MOSCOW, January 7. /TASS/. A missile, which was earlier launched from the territory of Gaza in the direction of Israel, has been intercepted by the Israeli Air Defense Forces, the Israel Defense Forces announced on its Twitter account on Monday. “A rocket launch from Gaza into Israel was identified and intercepted by the IDF’s Iron Dome Aerial Defense System,” the statement reads. 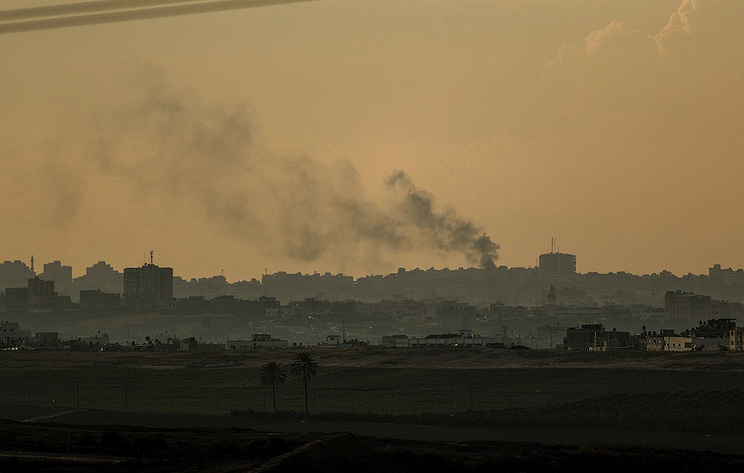 According to earlier reports, air defense sirens sounded in the south of Israel near Gaza, namely in the city of Ashkelon and the Hof Ashkelon Regional Council. Hey Buddy!, I found this information for you: "Israeli Air Defense Forces intercept missile launched from Gaza". Here is the website link: https://russophile.org/israeli-air-defense-forces-intercept-missile-launched-from-gaza/. Thank you.